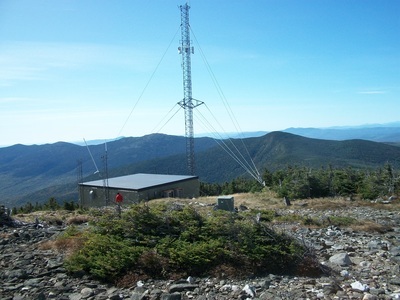 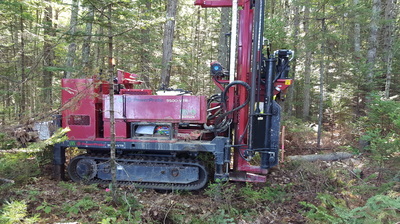 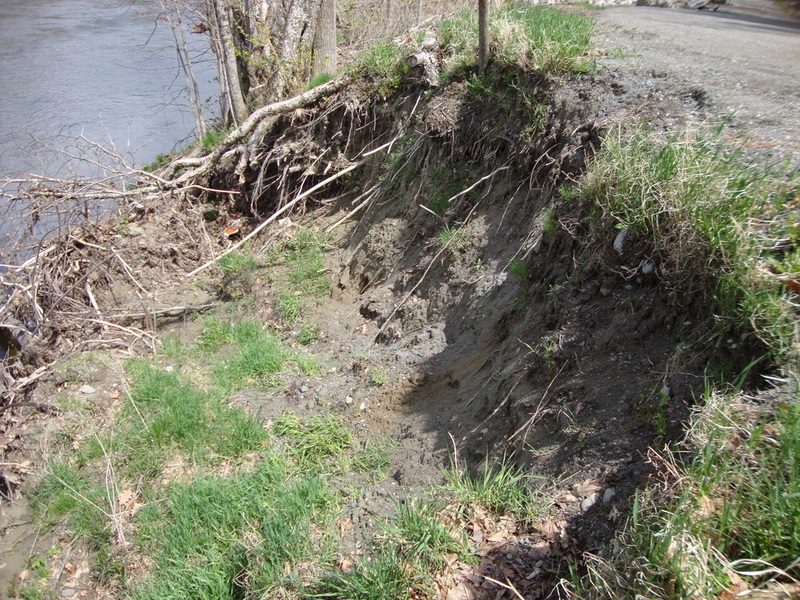 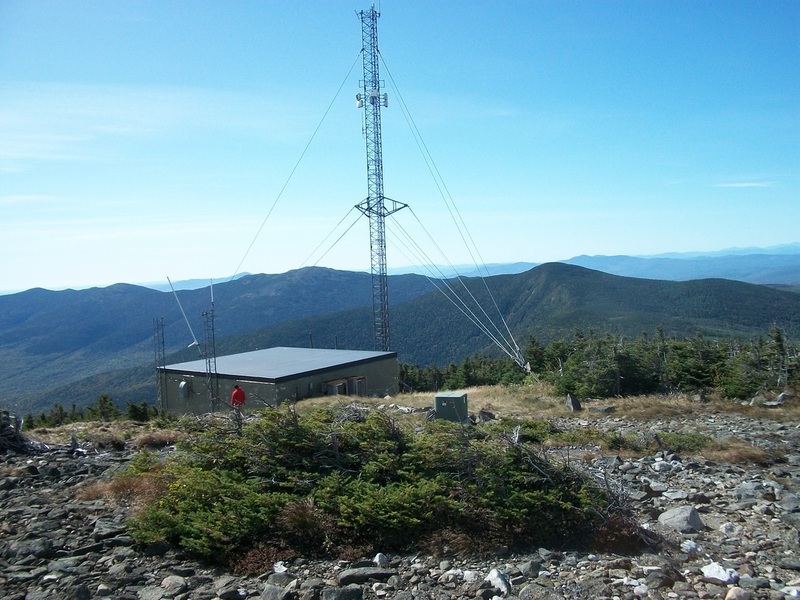 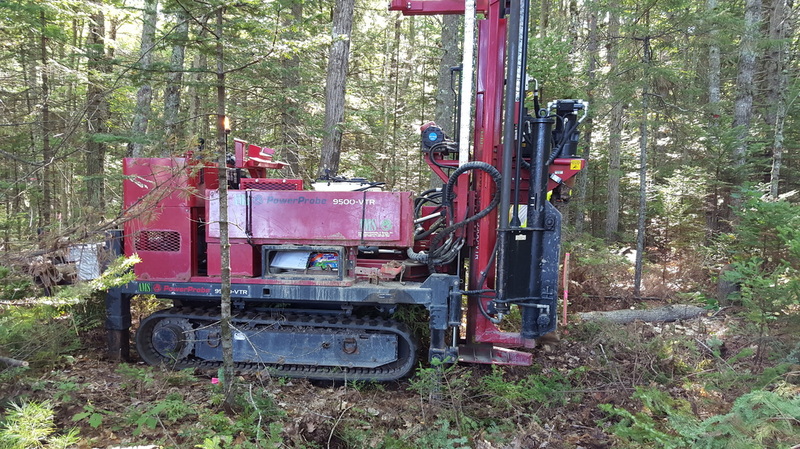 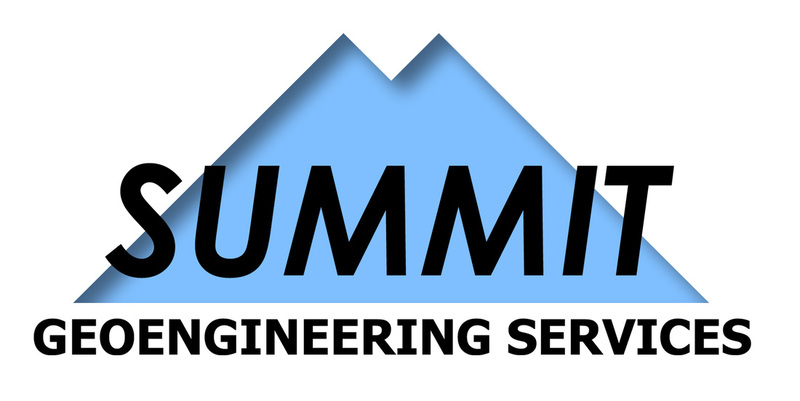 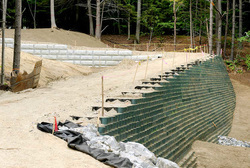 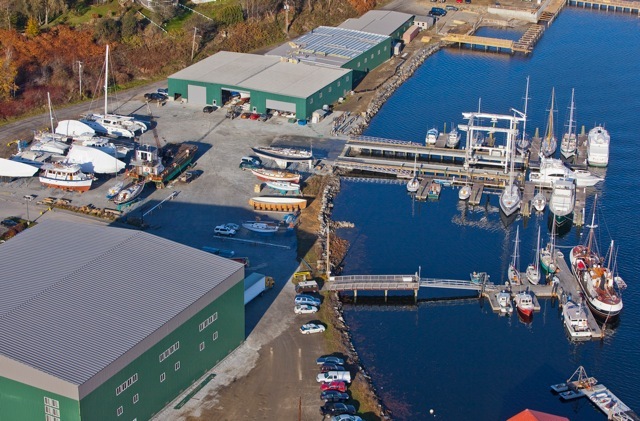 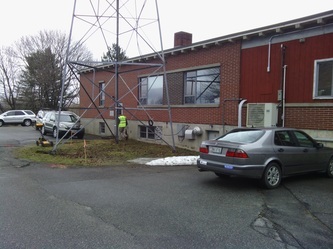 Summit Geoengineering Services has provided geotechnical investigations and engineering design recommendations for over 250 various communication tower sites throughout Maine, New Hampshire, and Massachusetts for federal, state, and private sectors. 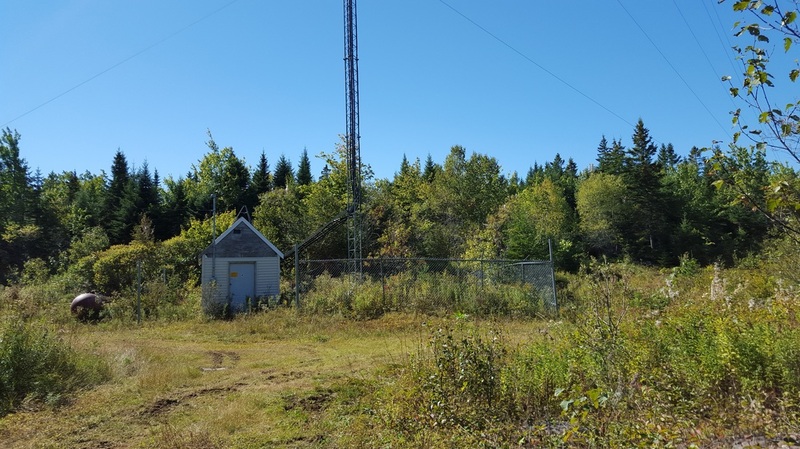 SGS provides comprehensive subgrade investigations for proposed new communication towers and tower re-constructions, along with geotechnical design recommendations for tower foundations. Summit has experience with various types of communication tower structures, soil/rock conditions, and site access/location. 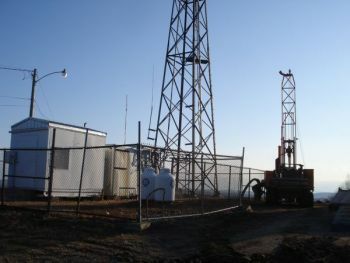 Experience with structures includes monopoles, self-support lattice, and guyed-wire anchored towers. 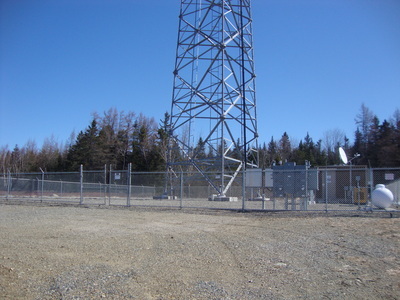 The intended use of proposed towers typically includes radio, cell signals, and border control.